‘The coming of Jesus will be unannounced, but His coming has always been announced. Lord as we are about to enter into this new month help us to be more sensitive and attentive to Your Voice. I’m just reflecting on the lyrics of the song. To be pure and holy we have to be tried. Only when we are tried will God know if we truly love and trust Him. These two things are trying they war against the flesh. What will I do when I am being tried, when I am tested, when I am tempted? The way I respond to a test will reflect on the strength of my Spirit. To be pure and holy I have to be tried. God says worship me in Spirit and in Truth. Do you think my flesh wants to do that. My flesh gets tired, my flesh gets weak. Feed your Spirit with The Word of God. Do you know that holiness and purity doesn’t just happen, no it takes time and training. Training yourself in the ways of The Lord. What’s important is when we are tried, then what we will do? In what way will we respond? We must train our Spirit in the ways of The Lord. I was led to just read Revelation last night and I ended up reading ten chapters. That book is deep, and to be honest it’s kind of scary. It’s scary because I’m thinking God is so holy, am I really pure and holy? Is my Spirit stronger than my flesh? Christians have to really feed their Spirit because it is so easy for the flesh to be fed, we are in the world. Yes, we are in the world but Christians are not of the world. If Jesus was to come now can we confidently say yes we are going to heaven? Is our Spirit really right with God? Are our hearts really pure? That’s deep isn’t it, it’s kind of scary to. 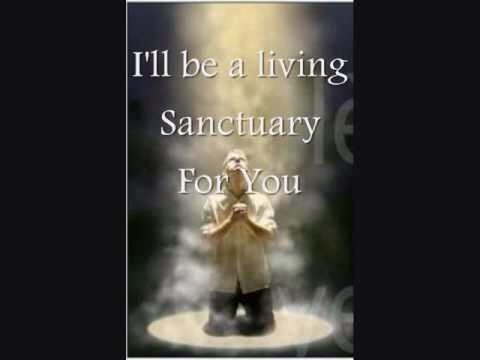 He said He prepares us to be a sanctuary, which means He helps us to walk in righteousness. He knows you can’t do it all on your own, but it isn’t an excuse for you to dwell in sin. Don’t say this if you are using it as an excuse to dwell in sin, because God will judge you and when He does it won’t be funny. I read about the seven churches, the seven Spirits of God, the four living creatures, the twenty four elders that continually worship God. Do we really know this amazing God in which we are serving? He is so close, and we are in the last days. I need to live a life that is pleasing to God. Nothing else really matters you know. He knows our beginning and He knows our end, He knows the end of this world. I don’t mean to scare anybody but the truth is Jesus is coming, are we prepared? He prepares me to be a sanctuary. My body is the temple of God. 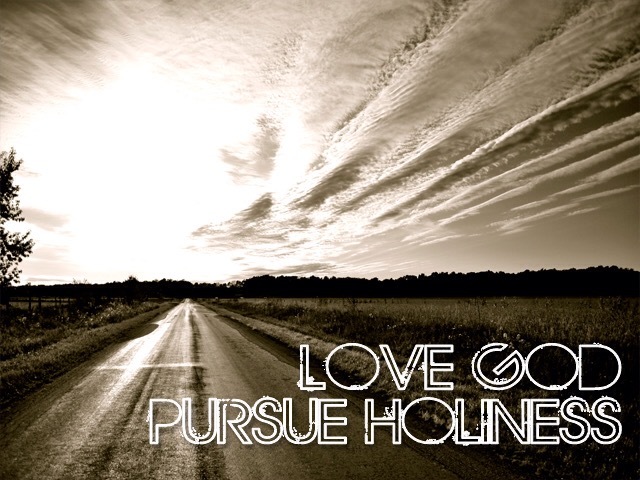 God does not dwell in sin, He dwells in holiness. Are we prepared to allow God to dwell within us, or are there other things that we just can’t let go of. What are we filling ourselves with? The flesh must be subjective to the Spirit. Jesus was tried but He overcame sin, that’s what makes Him The Truth. We are worshippers, we worship God in The Spirit and our Spirit must reflect His Truth. What is hindering you from walking with The Lord? Why is it a struggle for you to overcome when you are tried? Remember that He knows you, and not only does He know you but He also knew you. Remember that He walked where you walked, He felt what you feel, and He understands. Yes, He does understand and He knows that it is not easy but He says He has given you the power to overcome which means you can overcome. You need to read the bible to understand God is holiness. This means we just can’t afford to be playing games with God. Remember we will all give an account of our lives to God on judgement day. Is your heart really right with God? To be pure and holy means you will have to be tried, and no there is no easy way out. Every single man and woman of God in the bible was tried, even Jesus Christ Himself. So how much more you and I? We will be tried, and it won’t be easy but believe and trust God it will all be worth it because we have the victory. God will help you, and He has given you the power to overcome. When we are faced with trying times that is not the best time to run away from God. Always strive to be close to God. 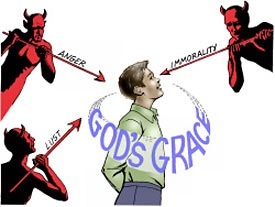 The closer you are to God the further away you are from sin. The enemy is out to destroy many women and men of God we have to stand firm in our faith. Be careful of the things you listen to. Pray to God to deliver you from temptation. It’s all good that I’m sharing His Word, and I’m serving Him but what about my own salvation is my Spirit really right with God? It’s important that we work out our own salvation. Our works alone will not get us into heaven, we must live a life that’s pleasing to God. That is why we must have the right attitude of worship like David. We must repent, and yearn for The Lord to create in us a clean heart, and renew a right spirit within us so that we can worship Him in Truth. Trying times, they will come. What will you do when it does come? The proof is in your walk with God. He will trust me with more only if I worship Him in Spirit and in Truth. Do I really fear God? Am I playing games with God because I know His grace is sufficient enough for me? We play games with God. If you don’t I know I have. We have to be honest you know. We have to be honest with God. There is really no point of deceiving ourselves. You need to understand who God is. I desire to please God. When I fall I desire to get back up because I cannot stand being far way from God. I desire to be close to God. My desire is for God to dwell within me. Literally without God I am just an empty vessel. I desire for God to use me for His glory. It’s not about you and I.
Holiness and purity that is what we must long for. There will come trying times, and in those trying times we will surely overcome if only we feed our Spirit with His Truth. God bless you, and God keep you. Strive for purity and holiness always. 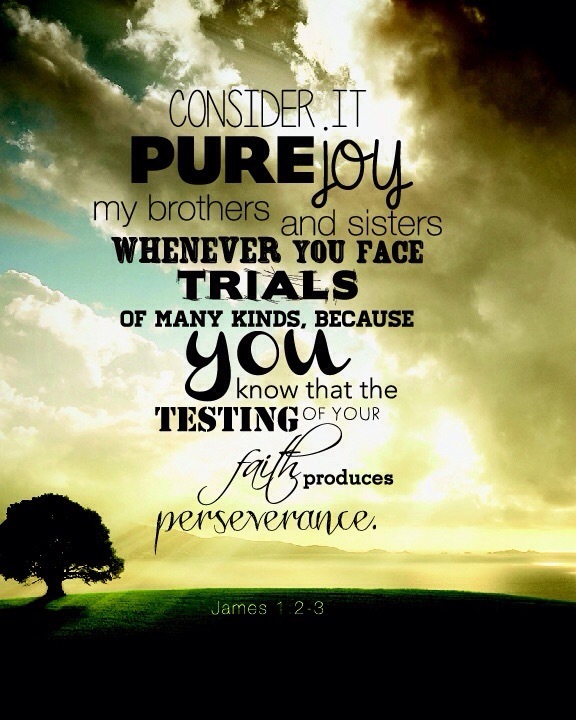 Overcome trying times so that you will continue to walk in His Truth. I wanna be more like You, Jesus. I wanna be more like You. I wanna be a vessel you work through. To see Your Spirit move with power in my life. And each word You speak brings life to all who hear. Make sure that Jesus is The Lord of your life. If He is The Lord of Your life then you should allow Him to lead you. When I talk of idols I’m not just relating to the golden calf in Exodus. Idols can be those images that you have stored in your mind, those images that you meditate more on than The Word of God. Idols can be anyone or anything that you place before God. Fill yourself with His Word, and not with the world. Whenever you are in trying times God will always be there to help you, but always remember God is holy. Wow wow, one word powerful msg. Thank you for sharing, God bless.